The London bike locking campaign. Cyclist-friendly products. From bike racks to secure cycle hubs. Award-winning team. The community. The hunt is on. 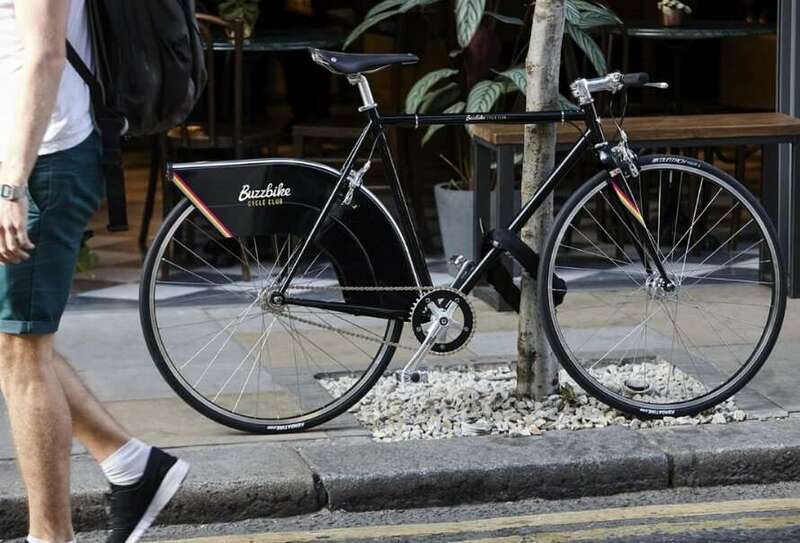 View and help locate London’s stolen bikes. Stolen bikes are an ever increasing problem, not only in London but around the world. The rapidly expanding Stolen Ride resource section aims to provide top tips. Covering bicycle security, cycle insurance, cycle parking and how to recover stolen bikes. Join the Stolen Ride Facebook page to hear when articles are released. Putting a spotlight on ‘bike-stripping’ in London. Post your photo today. Stolen Ride partners with Buzzbike – the flexible bike subscription service. To help ensure everyone continues to enjoy cycling in London, whatever the circumstance. 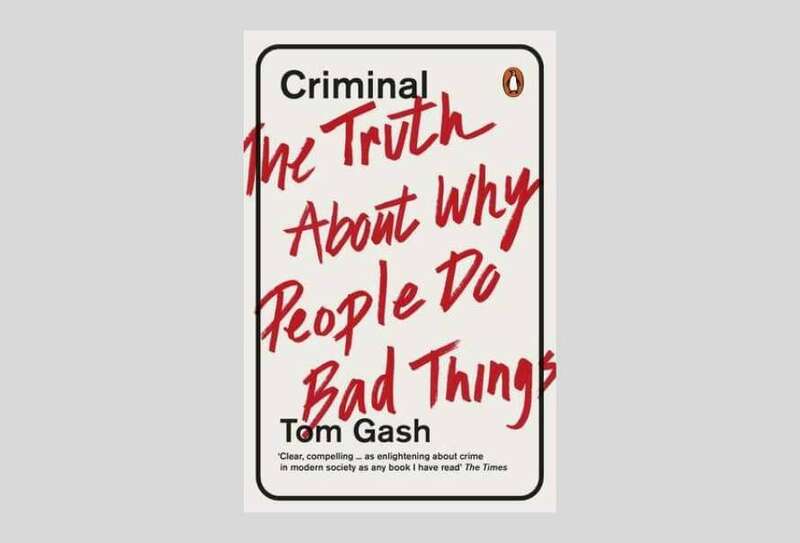 An Interview with Tom Gash, author of Criminal: The Truth About Why People Do Bad Things. He estimates cycle crime causes £200 million worth of harm a year. 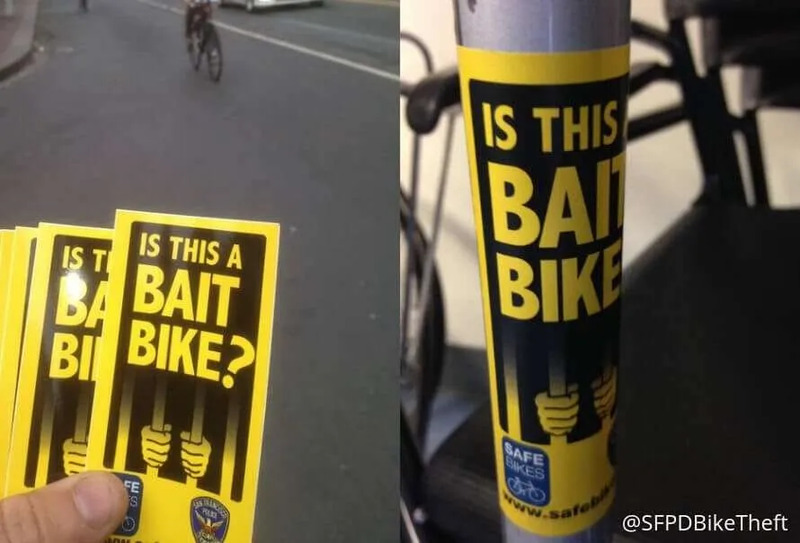 Bait bikes – could they help reduce stolen bikes? Back in the early ‘twenty-tens’ the trials that took place in places such as London and Cambridge saw a significant reduction in cycle theft. Stolen Ride is a leader when it comes to bicycle security and tackling bike theft. Currently only focused towards a London audience, the cycling community is at the heart of everything. Not only here to provide a stolen bike recovery community, but also to help prevent theft through cycle parking solutions, theft prevention tips and campaigns. Find out more about Stolen Ride. Official Stolen Ride partners. Bicycle security and cycle insurance. How many bikes are stolen in London? Stolen bikes in the UK are a huge issue, but London is the true epicenter. Whilst around 20 thousand bikes are reported stolen to the police in London each year, the true figure could be nearer 70 thousand. My bike has been stolen, what should I do? Report your stolen bike with the police, this is an absolute must. Please have a read of our post on what to do next. Do tweet @StolenRide the details of the bike, including a photo and location (postcode in London, but not your exact home postcode). The community will quickly share the details around thousands of fellow cyclists in London who will search for your bike on the streets and online. Are the cycle parking solutions only for London? No. The team can help with cycle parking and cycle storage projects around the UK. From secure cycle hubs, two-tier racks and even public cycle repair stands. There are many possibilities, so do get in-contact to discuss the ideal solution for you. Do share the solutions with your employer or local facilities – anywhere you think needs more or better cycle parking. Stolen Ride has also been mentioned in The Guardian, Cyclist, Tech For Good, ITV and more. If you are a journalist or a blogger, please contact us.